View cart “Golden Barrel Dark Brown Sugar (50 lbs. )” has been added to your cart. Homemade candies and baked goods take on a sumptuous flavor with this all-natural syrup that is thick-textured, clear in color, and 100 percent preservative-free. 100% corn syrup with no high fructose corn syrup or vanilla. 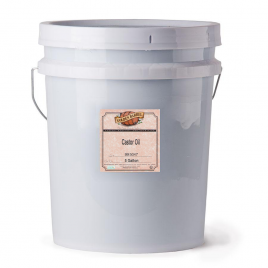 Oil obtained from the castor bean. Used for its soothing and fine-quality lubricating properties. Our more refined, Grade B olive oil, used in cooking and soap making. Excellent light-textured oil used for frying, baking, cooking, and soapmaking.